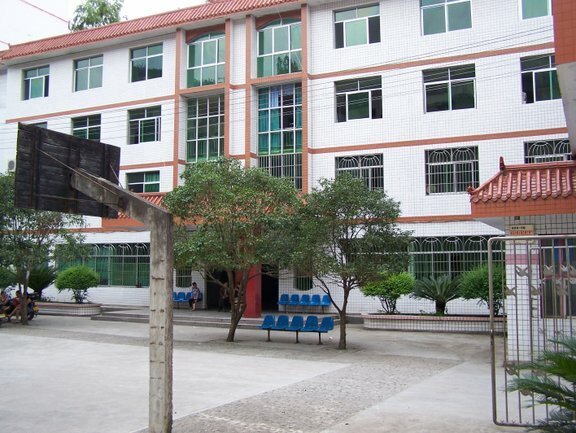 Some of the children living at the Fuling orphanage were originally cared for at the Youyang Social Welfare Institute. We hope these images will prove useful for any children who lived there before arriving in Fuling. Date(s): Photos added August 2007. Album by Fuling SWI Photo Exchange. Photos by Fuling Families & Friends. 1 - 18 of 77 Total. Excerpt from a book called 'Chongqing' from China Intercontinental Press, provided by Diana Thornton.